Club Penguin Cheats by Mimo777 Club Penguin Cheats by Mimo777: Club Penguin Penguin Style Catalog! 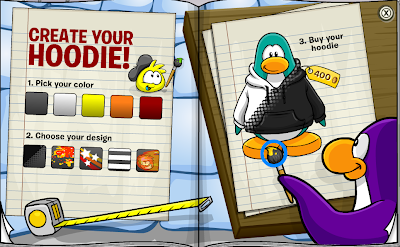 Club Penguin Penguin Style Catalog! 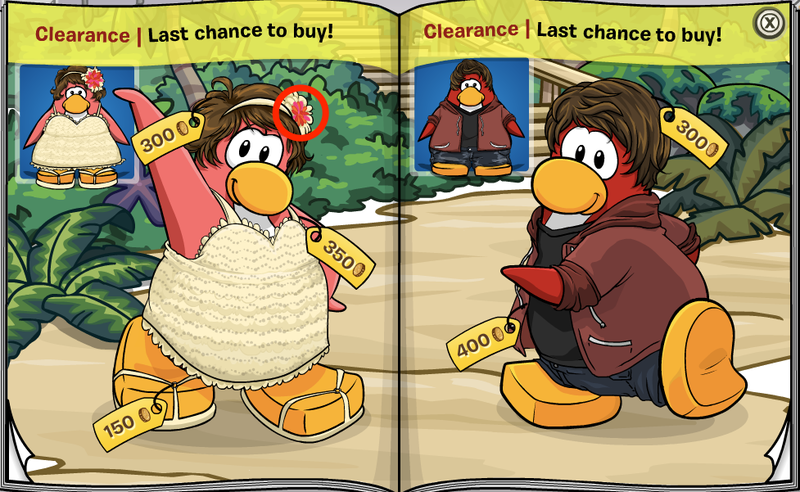 The hidden Club Penguin Cheats in the Penguin Style Clothing Catalog for October 2012 are here! Do this to find the cheats. For the first cheat. Go to the 4th page. And click the penguin's beak. And now you found the Vampire Fangs! Now go to the 9th page and click the paint brush. 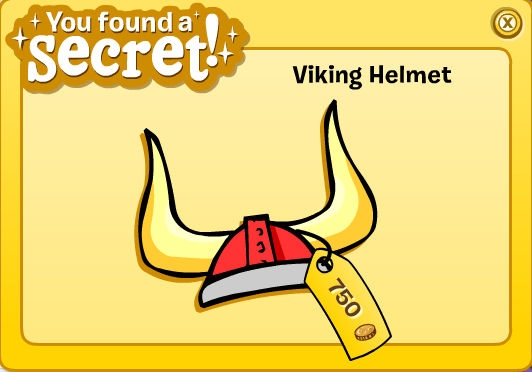 Now you found the red viking helmet! 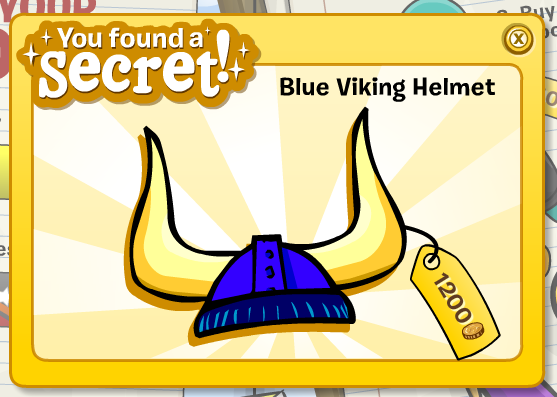 You get the Blue Viking Helmet! For the next cheat go to page 12. And click the cars mirror. You have found the Green Wheeler! Now go to the 13th page the penguin's hair flower. And you found the Green Surf Shorts! And that is it for the October catalog. Not many cheats, eh? Play Mimo Games EXCLUSIVE new game RUNNER! 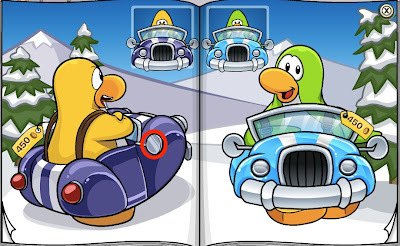 Club Penguin Field Op Number 106! The Club Penguin Room Update Is Here! 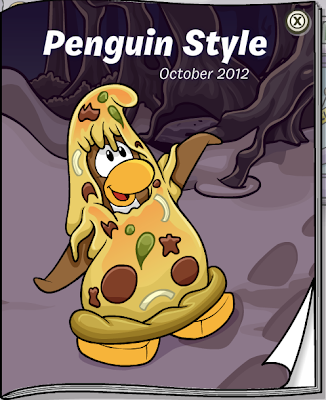 Penguin Style Clothing Catalog for November 2012! Ruby and the Ruby to the Stage! 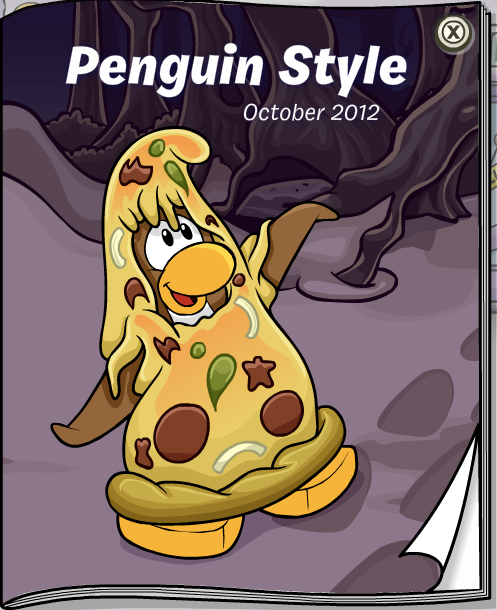 New Pizza Parlor and Clothes Shop Coming Soon! Operation Black Out Twitter Pic! Spike Hike Reporting For Duty! Club Penguin Field Op Number 105! Club Penguin 7th Anniversary Party! Your To-Boo List: Oct. 20! Polo and Moose... reporting for duty! 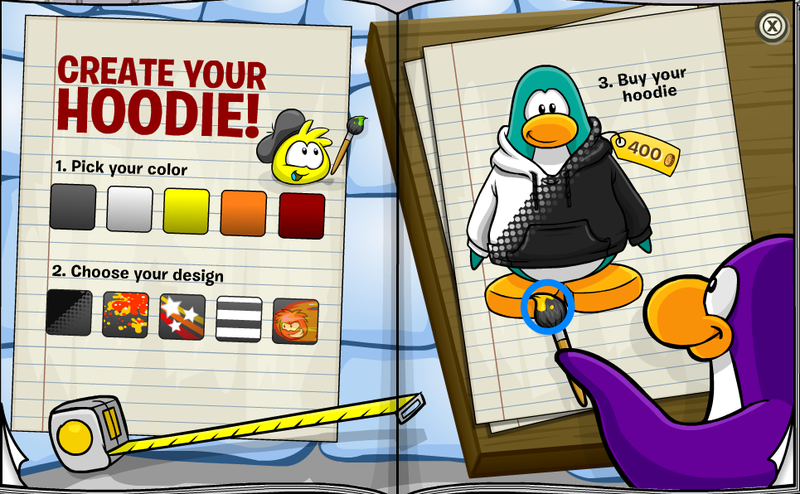 New Club Penguin Message: Rookie! 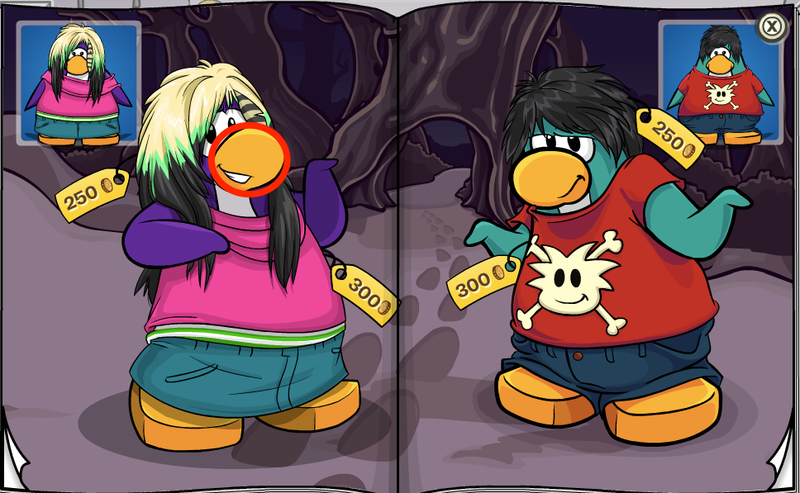 Club Penguin: 2012 Halloween Party! Club Penguin Field Op Number 104! Club Penguin: New Halloween Video! Sneak Peek: Halloween Party 2012! EPF Message: Jet Pack Guy! Club Penguin Field Op Number 103! Have You Seen This Inventor!? 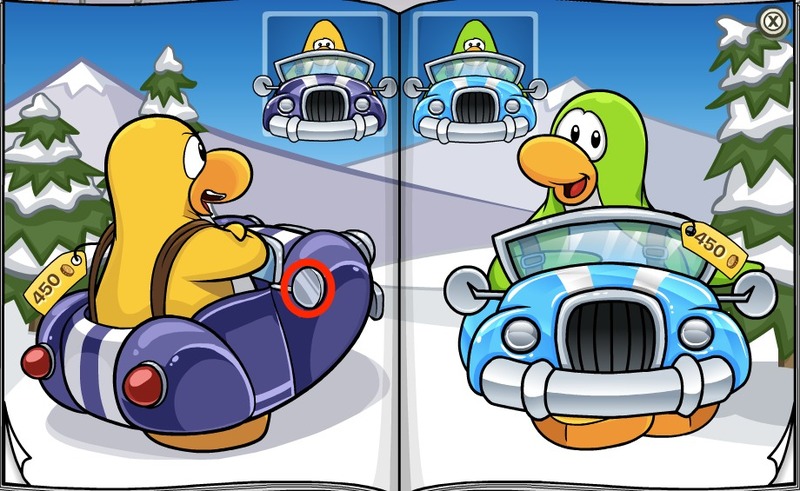 2012 October Igloo Furniture Catalog! New Blog and Bloggers Next Week! 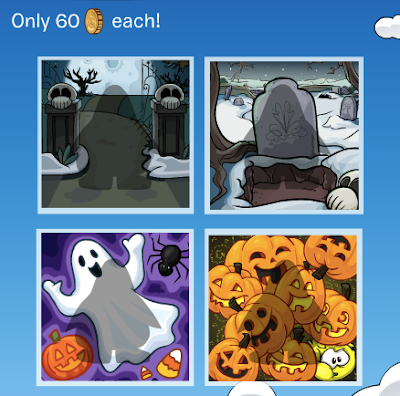 Club Penguin New Yearbook Quiz Card Game! Gary Needs Help With "Personal Matter!" New Home Page And Start Up Screen! 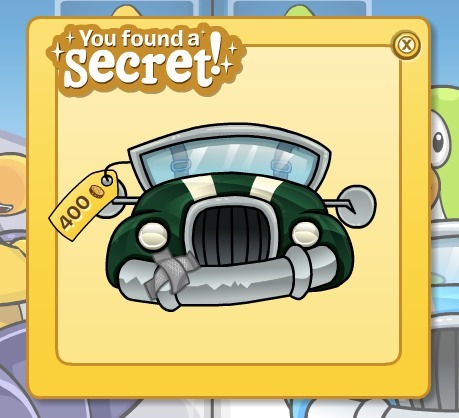 Club Penguin Pin Cheat - PUFFLE BAT KEY PIN! 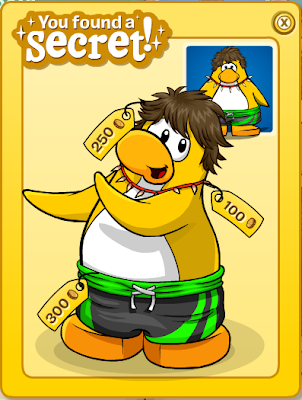 Club Penguin Field Op Number 102! 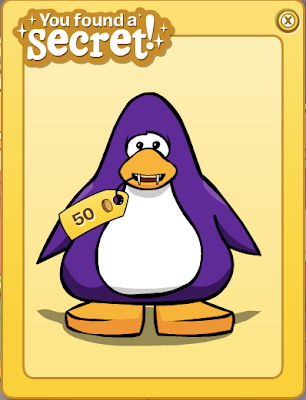 Club Penguin November Sneak Peek! Club Penguin Halloween Sneak Peek!